Our Client is a leading manufacturer of rugged, high performance, electronic equipment for aerospace and space avionics applications for some of the world’s leading OEM’s for more than 20 years. They are entering an exciting phase of expansion in the range of technical and business activities responding to the growing demand in the global space sector and are looking for passionate and experienced individuals to work in their engineering design and development team that delivers innovative technical solutions to space Customers. The Space Electronics System Engineer will join a growing design team developing innovative electronic systems for space applications. The role involves the design, development, test and documentation activities related to new space-based electronics avionics equipment. The ideal candidate is a detail-oriented all-rounder with a mix of experience in electronic design and technical analysis who can take responsibility for end-to-end delivery of project deliverables. The successful candidate will be a self-starter who can demonstrate initiative and problem-solving capability and ideally with some experience in the design and development of space electronic systems operating in the challenging space environment. An important part of the role will require excellent communications skills to interface with the Customer technical team and with the internal departments who are delivering items and services to the project. 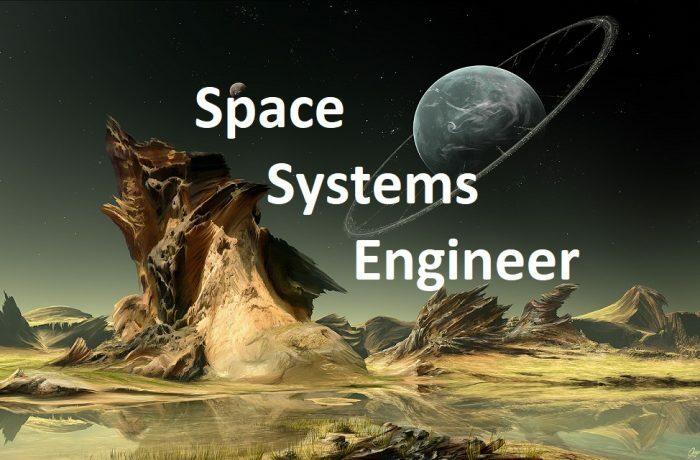 The Space Systems Engineer will report directly to the Engineering Design Manager and work under minimal supervision while assuming responsibility for their assigned tasks with a sense of urgency and attention to detail to deliver the technical solution to our Customer on time and within budget. For further information about this position please Contact us and we will endeavour to get back to you as soon as possible.